Developed by FromSoftware, Sekiro: Shadows Die Twice is a third-person action game that features tons of cryptic little NPC quests you can tackle. Here’s how to get the Red Carp Eyes in Sekiro. When you reach the Abandoned Dungeon, you’ll find an NPC named Doujun, who hands over the Surgeon’s Bloody Letter. Follow his quest steps, and he’ll eventually ask you to fetch him some Red Carp Eyes. This item is required to complete Doujun’s quest, and you can check out the complete guide for that NPC quest line here. To get the Red Carp Eyes in Sekiro, first you’ll need to reach Mibu Village, which can only be accessed after your rematch with Genichiro Ashina. Defeat the Corrupted Monk apparition, and you’ll automatically learn the Mibu Breathing Technique skill. Now, you can dive underwater and explore even further. From the Mibu Village Sculptor’s Idol, head up the stream and into the river, then dive down. You’ll find a few man-eating fish here, along with a Treasure Carp with red eyes. This is the fish you want to kill. It should only take one or two sword hits to actually kill it, and you’ll get the Carp Eyes as a reward. Now, go back to the Abandoned Dungeon and talk to Doujun, then hand over the item. This will allow the quest line to continue, though you’ll need to rest at the nearby Sculptor’s Idol a few times to unlock more dialogue options and actually progress through the quest. That’s all you need to know about how to get the Red Carp Eyes in Sekiro and what they’re for. 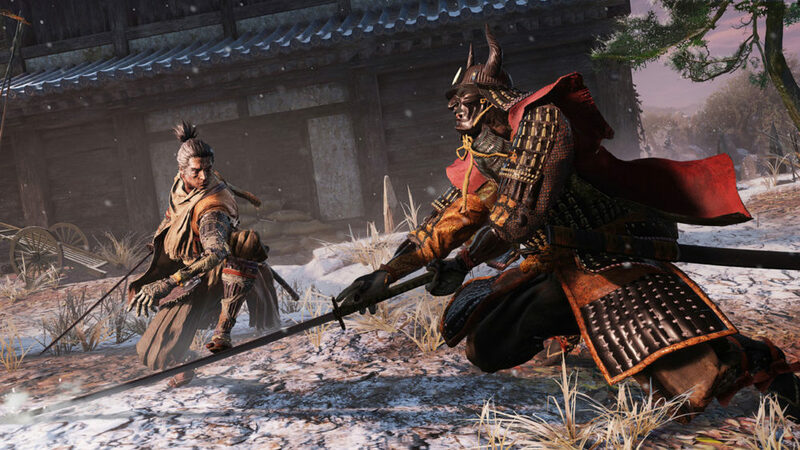 Be sure to check our Sekiro guide wiki for more tips and information on the game.